Turns the FLY 3 mini amp into a 6-watt stereo setup. 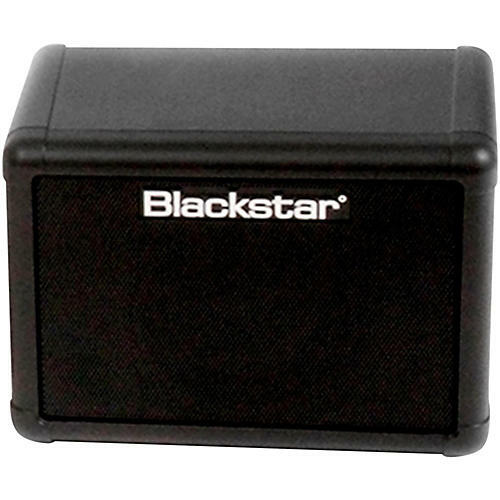 The FLY 3 extension speaker is designed specifically to work with the FLY 3 compact mini amp. It comes with its own built-in cable to connect the two, making the Fly 3 mini amp a true stereo setup. The extension cabinet is sold seperately or as part of a FLY Stereo Pack that provides a power supply to power both units. When connected to the FLY 3, it gives you a set of portable speakers to play your music through or it can be used as a set of personal computer speakers.